Otjiwarongo is the capital city of the Otjozondjupa Province of Namibia. It is located in the northern parts of the country and has a total population of approximately 70 000 residents. This city is the biggest business centre in the province and it located on the B1 national road. 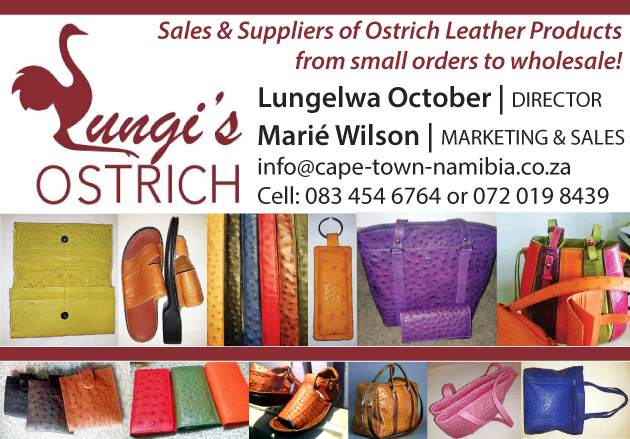 Otjiwarongo is one of the country’s fastest growing cities. This city is situated near some of the best game reserves and nature reserves the country has to offer. Otjiwarongo has many German-speaking inhabitants and the buildings in the city also have a strong German influence. The city of Otjiwarongo offers a great variety of visitor accommodation! Tourists can stay over in one of its many self-catering units, bed and breakfasts, guest houses, guest lodges, hotels and camping facilities. Please see our accommodation directory if you would like more information on places to stay in the area. The busy city of Otjiwarongo offers tourists many interesting activities and attractions. The whole family will enjoy their visit to this city as there are many things to do. Being the largest and fastest growing business centre in the province, Otjiwarongo is thriving. Tourists will find everything they are looking for in this city’s shops, stalls and excellent restaurants. There is something to suit every taste. Please view our business directory for a list of all the businesses in the region.